When told he turned 77, actor Chuck Norris round-house kicked Father Time in the face, again. That's right, the man behind Cordell Walker, a.k.a. "Walker, Texas Ranger," the Dallas-Fort Worth-based member of the Texas Rangers, turned 77 years old Friday. The martial artist, actor and Total Gym guru was born in Ryan, Okla., on March 10, 1940. We're pretty sure the world stopped spinning on that day. 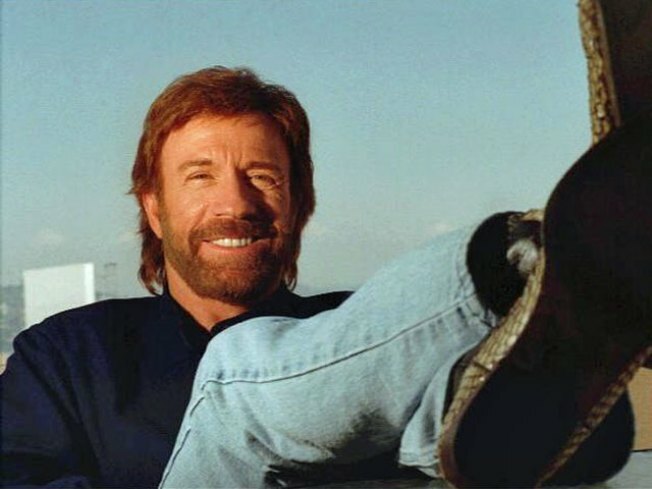 So to pay homage to his greatness -- we ask you, what's your favorite Chuck Norris fact? We compiled our favorites in the gallery above, you can add your favorites to the comments section below.